Enjoy the beauty of Nessebar, Bulgaria this summer and have lots of fun! See more! 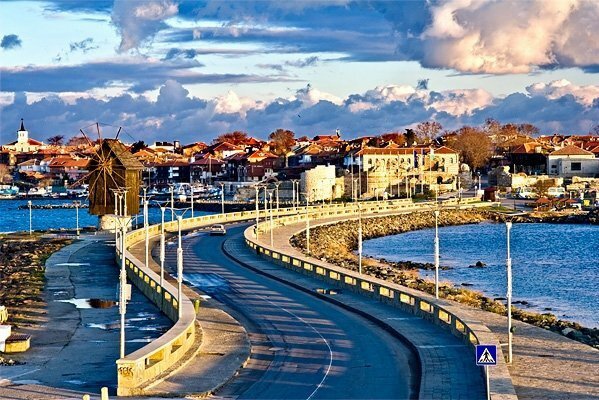 Many years ago, Nessebar was called Mesemvria and actually that was the first name of the city (when it was founded). Today, this ancient town has become a famous tourist destination that thousands of tourists visit every summer! All the historical monuments and cultural sights in Nessebar are very well-preserved and carefully maintained by Bulgarian goverments, as every holidaymaker is able to visit them and enjoy them during its vacation. 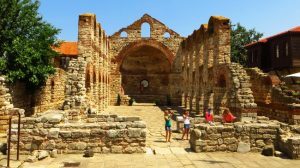 And due to the richness of archaeological finds, as well as the variety of old churches and museums, Nessebar was declared an archaeological reserve (and that is fully deserved)! the amazing, old churches in Nessebar that are 9 in number and all they are majestic with its icon-paintings and breathtaking beauty. Some of them are partially preserved, but most were built in the thirteenth-fourteenth century and have an amazing architecture (splendid ornaments, medieval columns and mural paintings)! In Nessebar town there are many attractions, nice restaurants, cozy cafes and night spots where every holidaymaker can spend great time and have lots of fun! Some of the awesome attractions you can enjoy in Nessebar are Action Aqua Park and Paradise Aqua Park – great places for you to spend the whole day with your kids! The first one is located in the biggest Bulgarian’s summer resort – Sunny Beach and occupies the vast area of 24 000 sq. meters. 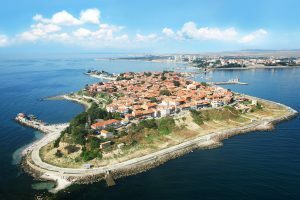 The second one we have mentioned is situated in the western part of Nessebar and with its huge area of 46,000 sq. meters is the biggest water park in Bulgaria! Let’s get back now to the amazing downtown of the old Nessebar where the beauty abounds, while the things that can take your breath away are just on every corner… All the alleys in this lovely city are narrow and cobble stoned, as by walking through them you will see many hidden and cozy restaurants (a perfect opportunity for all lovers to enjoy each other in almost private environment ). Visit some of them and enjoy the delicious food that they offer, the peaceful atmosphere and the extremely low prices! Such incredible restaurants are available near the seashore and in the central square of the city too. Have in mind that except the typical sea restaurants in Nessebar, there also are many good taverns offering the traditional, Bulgarian cuisine and beverages! And every establishment in Nessebar will amaze you with its incomparable environment and perfect services, as for the good mood of all guests there also is provided incredible live music! After finishing your dinner, you can think about some night adventure in Nessebar – the city has lots of attractive discos, night bars and clubs where you can experience many wonderful instants (Bedroom Beach Club, Disco Mania, Grand Disco Arena etc.). In Sunny Beach resort that is very near the city of Nessebar, there also is a huge variety of entertainment establishments, so if you want to change the atmosphere for a while, go there and you will not regret! One of the most important prerequisites for having a fulfilled holiday (family or solo) is the right choice of hotel. And here we would like to point out that everybody has different preferences and requirements when it comes to the hotel where he will spend seven or more days. You have very carefully to estimate which hotel will be most comfortable for you, considering your budget and family status. If you want to stay in Nessebar longer but for less, you can book a room in some of the small, lovely quest houses or even an apartment in a private home. In the city there are many local people who are renting out rooms in their own homes every summer season, so if you want to save some money and enjoy a cozy atmosphere, make use of this great chance! For those who have enough money to afford luxurious hotel, in Nessebar there are many incredible places where you can feel really pampered and completely relaxed! All four-star and five-star hotels have a full range of hotel services and various extras: outdoor swimming pool, SPA center (indoor swimming pool, massages, cosmetic procedures, fitness etc. ), playground, nursery with people who will entertain your kids, restaurant, lobby bar etc. 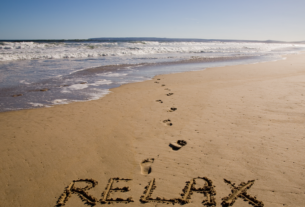 Enjoy your summer vacation in Nessebar in the best way possible. We are waiting for your feedbacks! Check this out, we found that eagle-eye video on YouTube! Tweeter Balkan Holidays. Sozopol, Bulgaria is the perfect destination for family holidays. See why! Bulgaria: most important things to know. Part one.